The plan for a pan-Nordic payment network will see formal investment and the creation of a legal entity later this year. As reported last year, Danske Bank, DNB, Handelsbanken, Nordea, OP Financial Group, SEB and Swedbank were discussing their idea to create an area for domestic and cross-border payments in multiple currencies. Called Project 27 – so-called for the 27 million people who live in Sweden, Norway, Denmark and Finland – it builds on the smartphone payment applications that Nordic banks have already created, like Swish in Sweden, Norway’s Vipps, and MobilePay in Denmark. In the latest stage, Lars Sjögren, P27’s designated CEO (he got the role last month), discussed the ambitions for 2019. At the end of 2018 the seven CEOs of the seven founder Nordic banks met together to approve the formal investment in the P27 company. During the first part of this year, this has to go through formal board approval in the banks. Following that, it will begin taking the formal step to create the legal entity. Once formal investment is done, it will begin merger filing with the European competition authorities to get the company up and running. In parallel with that, it will file for a clearing licence with the Swedish Financial Supervisory Authority. It is aiming for the first transactions made on the P27 infrastructure to run in pilot mode in Q2 2020. A migration plan is currently being delivered regarding how it will migrate volumes onto the new infrastructure – with instant payments in Norway being the first phase. Sjögren says they will shortly be announcing a new CEO for the P27 entity. There will be a transition period as it moves from a project organisation to the CEO beginning to hire employees into the new legal entity. Once legal, it can hire people at the end of this month. If you’re in the mood for reading, then the P27 project has three main dimensions. Sjögren describes them “in terms of the society aspect, adding customer value and creating industry wide systemic improvements”. For example, from a society point of view, he explains that 50% of all cross-border trade in the Nordic countries actually happens between the Nordic countries, meaning that there is already a “significant” amount of inter-trade between Denmark, Sweden, Norway and Finland. The group want to “make an underlying infrastructure that supports trade”. 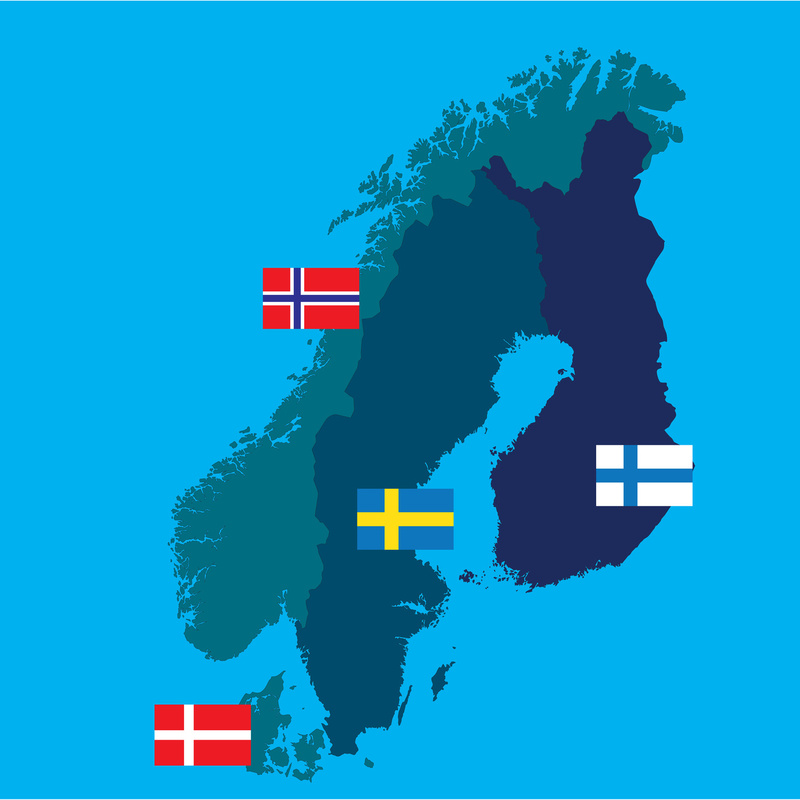 The customer bit is just about using a mobile app the same way in each country – such as Swish, MobilePay, Vipps in Norway, Siirto in Finland and so on. One underlying payments infrastructure would be able to support both online trading and cross-border purchases in physical stores to a “much greater extent”. For the third part, the banks have multiple clearing infrastructures. That drives up costs, it’s complex etc. One entity creates some “scale advantages”. Sjögren states that the banks use Swift’s financial messaging services to clear cross-border payments in most cases and this volume would be placed into the P27 supra-national infrastructure as well. The P27 project aims to create the “world’s first real-time cross-currency infrastructure”. Perfect use-case for xCurrent and xRapid, I really hope they evaluate both options and save a lot of time.